The Brazilian Challenger Circuit (pt-br: Circuito Desafiante), nicknamed by the fans as "Circuitão" (Big Circuit), is the second-tier Brazilian league, which qualifies teams to the CBLOL. Installed in 2015, the Brazilian Challenger Circuit has been created to be a "second division" for the CBLOL, with teams competing in third-party tournaments for a chance to compete against CBLOL teams in a Promotion Series, to qualify themselves to the next split of the CBLOL. 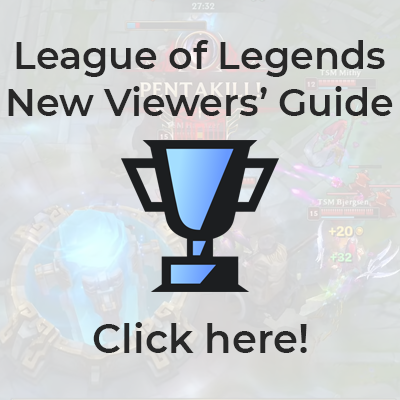 Starting from the 2016 season, Riot changed the rules, with 6 qualified teams competing in a round-robin league, with the champion auto-qualifying to the next CBLOL split, while second and third place play in the Promotion Series. This page was last edited on 8 March 2019, at 00:59.